The countdown is on here, and on many other excited designers' blogs, for the next issue of Quiltmaker's 100 Blocks. The blog tour starts next week. 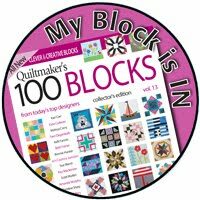 You can check out the Quilty Pleasures Blog where they will lead you around with links and have their own giveaways. 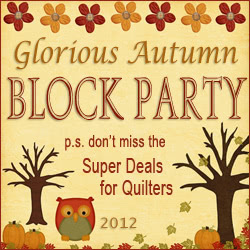 My stop is Wednesday, November 9th. 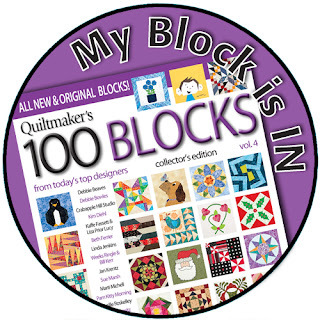 100 Blocks! All in one place! All the same size! I think these magazines are great resources, but to be useful resources they must be explored. 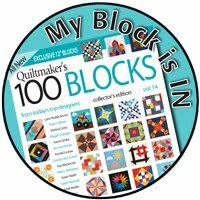 The best way I can think of to explore the possibilities of 100 quilt blocks is to make quilts with them! 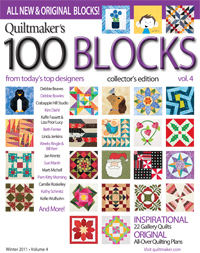 I love looking through these magazines and putting different blocks together to make quilt tops. Some blocks make great repeat patterns and even create secondary patterns when they repeat. Lots of other blocks don't. Once the squeals of JOY subsided. . . 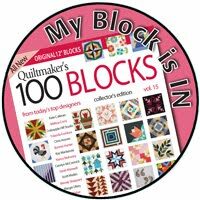 I thought that some sashing advice would probably help a lot of quilters take the plunge and make more of the blocks. I also noticed the white space between the blocks on the cover. It acts like sashing - framing each block to emphasize it without detracting from the blocks around it. I think a simple sashing like this is the most common, and surely the easiest way to tackle joining different blocks in a quilt. The new Robert Kaufman roll ups make it even easier! If simply white isn't your style - or perhaps you use lots of bright colours - try a black sashing. A directional stripe can really add some movement to a quilt. 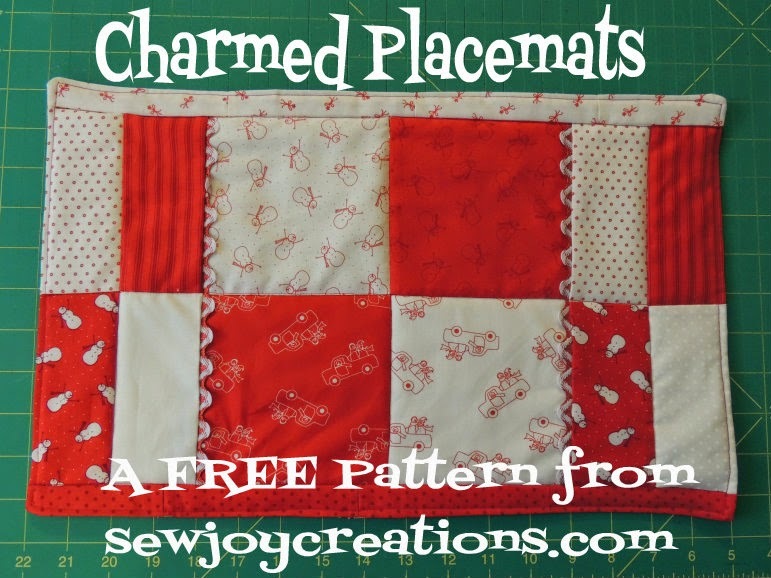 You could also pick a print for your sashing: pick it FIRST and select fabrics for your blocks that match the print. 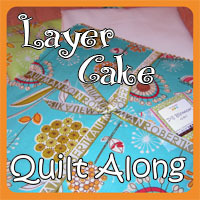 I discovered that in most of my recent quilts I have not used sashing. I won't use the term "avoid" because guess what? At least 3 of the quilts I have waiting in the wings require sashing! These tops can take a bit more time to put together, especially if you design like I do - on the fly! 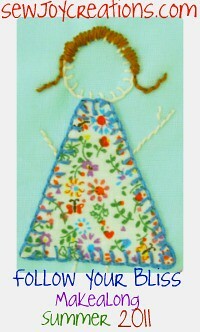 But I also find these quilts the most rewarding because they do require me to think. And to think outside the blocks! Do you sash? 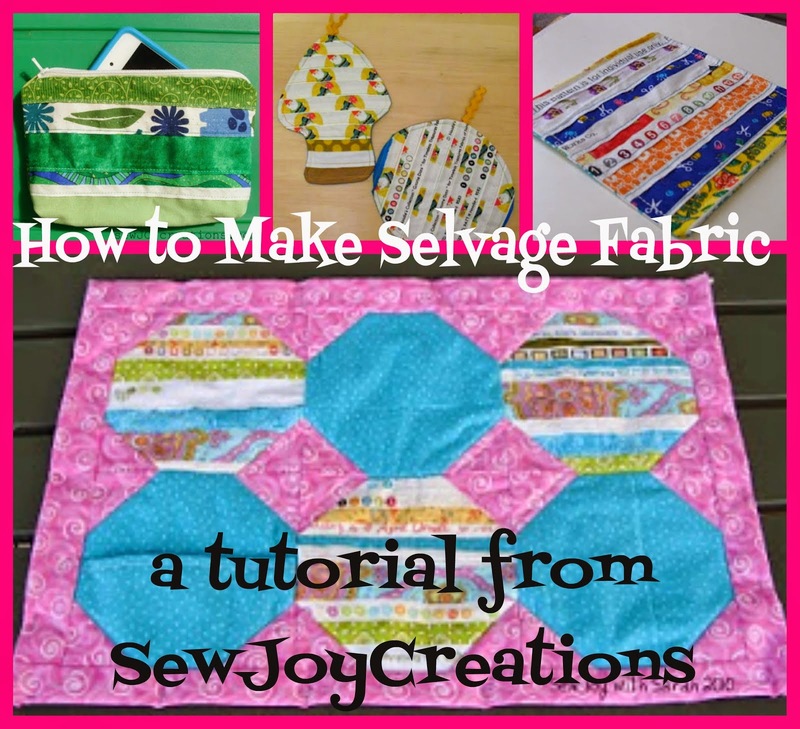 Please share in the comments how you sash, if you like sashing, questions you'd like answered. I invite you to click to *follow this posts comments* at the bottom of the post you can - so we can keep the conversation going. congratulations! What a well deserved honor! I do sash, but in more recent times, I tend to like the scattered look, like if there is a 12" block, make 2- 6" ones to fill. It would depend on the pattern, I guess. Like in a floral arrangement, I like more asymetrical, rather than all rounded out. 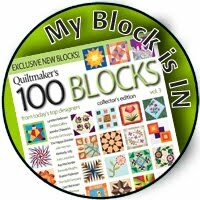 Can't wait to go find an issue, Sarah, congrats on your block and being on the cover!! whoo hoooo!! !